Baseball Alberta accreditation meets the requirements to participate as a head or assistant coach at all levels of Baseball Canada and Western Canada Baseball Association Championships. 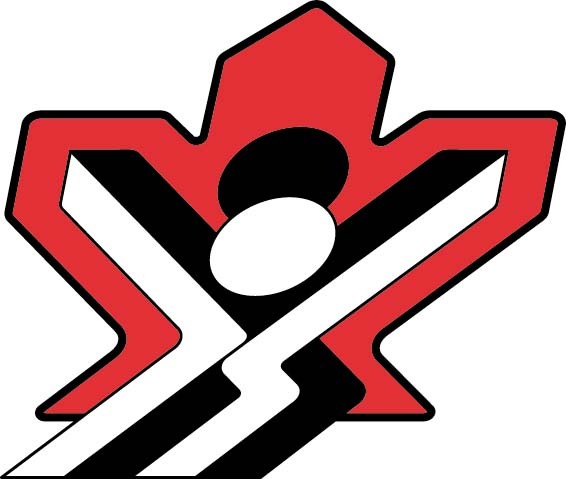 All coaches MUST be registered in the NCCP system. Simply go to http://nccp.baseball.ca/register.php and register. New coaches will be required to pay $37.45 to enter the system and receive access to the Coach Initiation in Sport Module. Coaches will then have a choice to take either Coach Initiation in Baseball (Rally Cap) or Coach Initiation in Baseball (Fundamentals), depending on what level they plan to coach. Completing Coach Initiation in Baseball (Fundamentals) Online Module will enable coaches to register for in-person workshops. Coaches who have already taken the Level 1 Technical in the old NCCP system may check the box stating they have done so and the $37.45 fee will be waived. 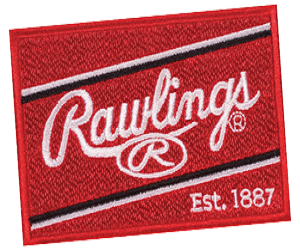 Coaching accreditation will be checked once initial rosters are submitted on April 12th, 2019. The Baseball Alberta Registration Coordinator will send a letter by May 1st, 2018 to all coaches not meeting the accreditation requirements advising them of what NCCP workshops are required in order to be approved onto the roster. The Registration Coordinator will do another follow-up by June 9th, 2018. 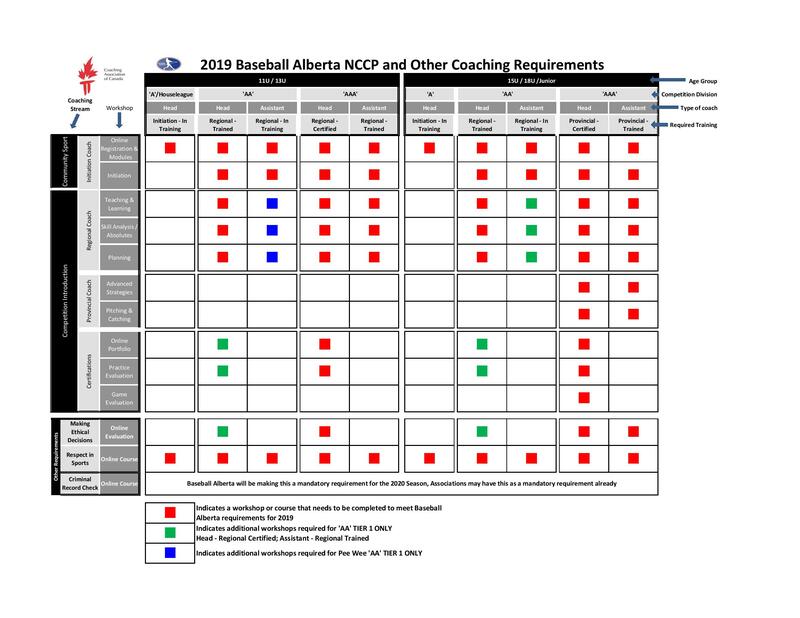 Coaches still needing accreditation will be sent a final warning and be advised of final workshop times Baseball Alberta is offering or where to find a required course online to meet requirements. NCCP requirements must be fulfilled before the Provincial Championship weekend or that coach will NOT be allowed on the field. 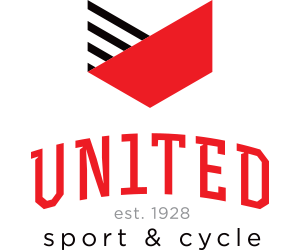 Coaches accreditation will be checked once initial rosters are submitted on June 10th, 2019. The Baseball Alberta Registration Coordinator will send a letter to coaches not meeting the certification requirements advising them if the Initiation Online Module is not completed by the Provincial Championship weekend (July 19th - 21st, 2019) then that coach will NOT be allowed on the field.